Thanks for posting these great photos DSP. It may be pouring down outside but here in front of the computer seeing Simon's smile, my life is full of sunshine. Thanks a lot. He looks great . 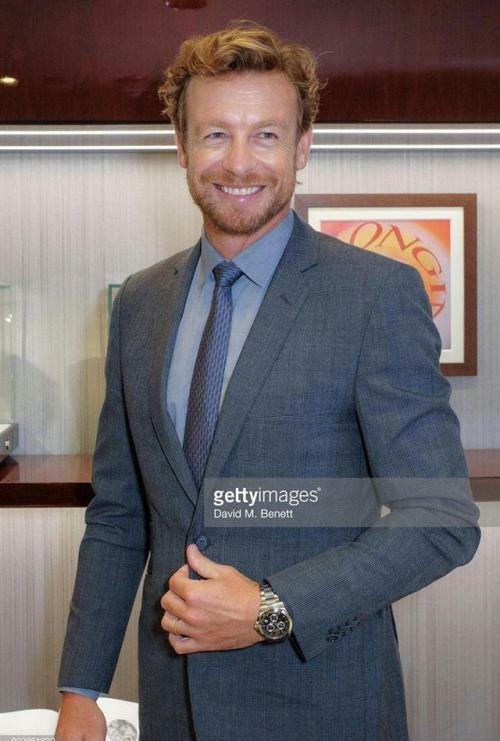 Wow I typed into Google Simon Baker commonwealth games and lots of pictures came up and I had a couple of hours saving them to my Simon Baker file had a lot of fun. I did not see these though. but they have been saved to my file thanks again. I was in London It was a fun, spontanious adventure And again Simon blew my mind. He was so gorgeous. He recognized me laught and waved at me. There was no change of getting close to him this time. But just for the fact he saw me and remembered me it was worth it. If you like I can share my pictures on the weekend. 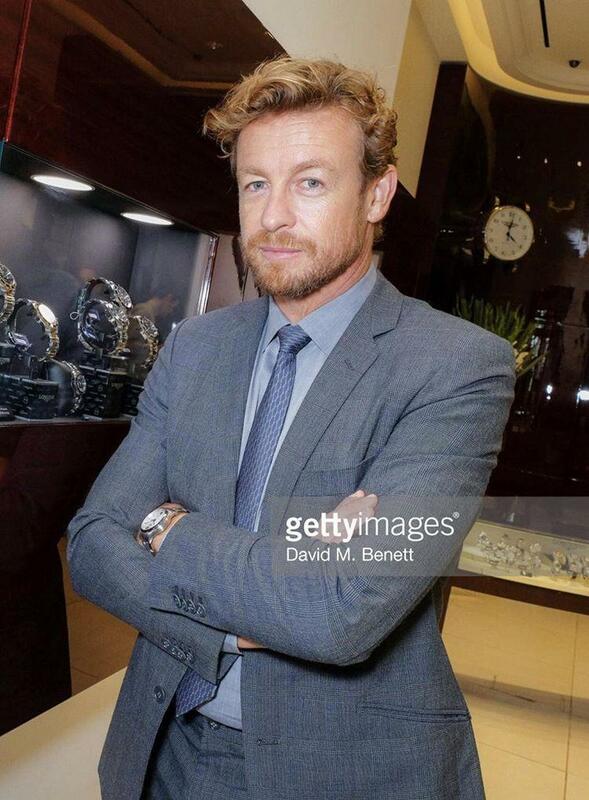 Or check my Twitter page @SimonBakerFP. I already posted them there. So many more photos out there. No idea if I will have the time to poste them but maybe somebody has the time to at least poste them in the gallery. Smileygirl, So Lucky for you !!!!!! Hi Smiley girl. Thanks for getting back to me. its nice to talk with other people who thinks the same as me. He is so cute and those eyes and his smile. I'm glad you have met him in person. Thanks again for replying. Thanks for the link I saved the ones I have not got yet to my file. DS How do you put a picture like you have so it comes up when you post. 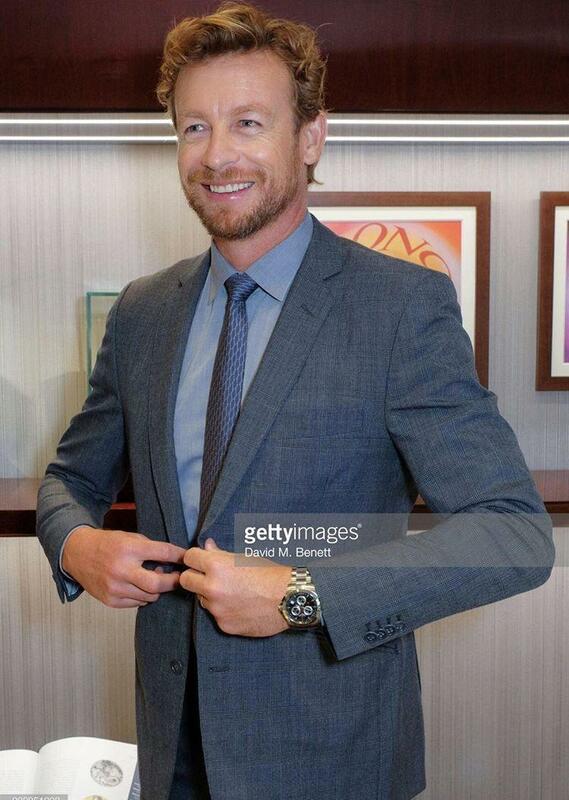 Thanks for the gorgeous pics Smileygirl.